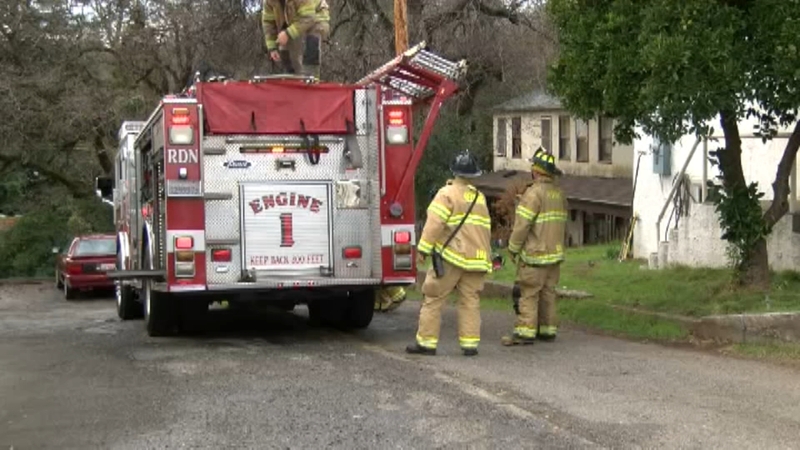 FRESNO, Calif. -- Fire officials in Fresno, California, say a man who was house-sitting for his parents set the home on fire after he used a blowtorch to kill black widows. Thankfully, firefighters said no one was injured in the fire and the man who initially called them made it out safely. Fire crews said there is damage to the second-story of the home and the attic. Twenty-nine firefighters responded to the two-alarm fire and were able to put it out. Firefighters were called to a home in Northern California where someone had used a large torch lighter to fight back against a spider.